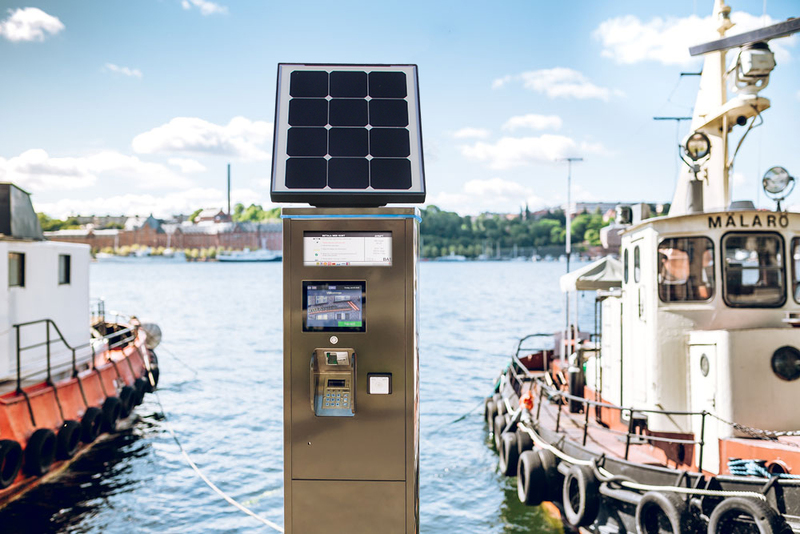 The municipal company „Stockholm Parking“ accepts this challenge and has already created 65,800 parking spaces on 1,372 parking areas. In search of additional parking ticket machines, they decided in favour of Hectronic. Together with sales partner Modulsystem Sweden AB, we received the order for 330 machines with the Hectronic brand Citea. Delivery is slated to be carried out in stages until January 2019.